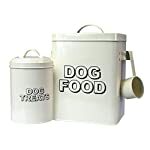 CrazyGadget Vintage Classic Retro Dog Food Treats Storage Container Set – Cream. 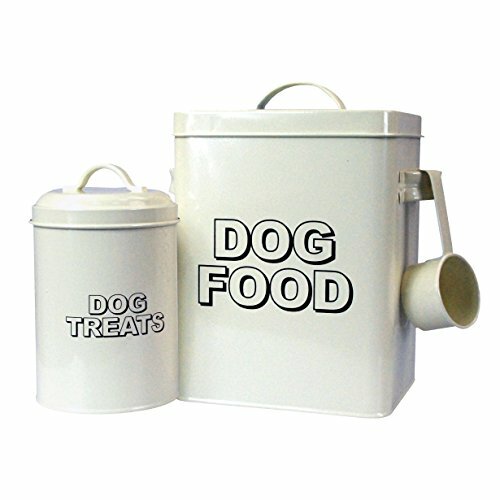 Even storing your doggies favourite treats can be stylish with our vintage inspired Cream Dog Food Container Set. 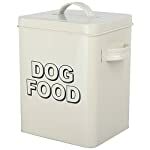 The dog food metal tin with durable enamel finish, measures 18cm x 15.5cm x 24.5cm high. 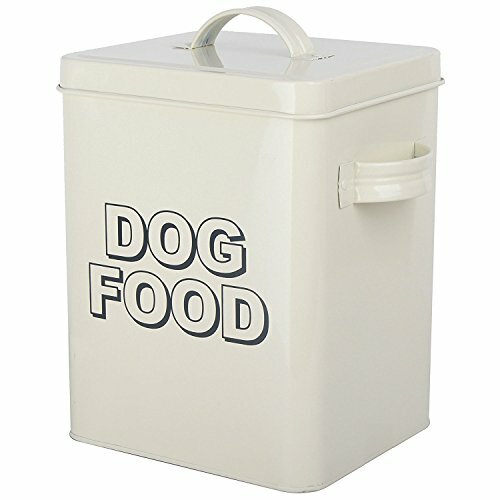 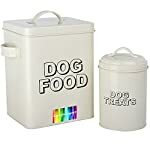 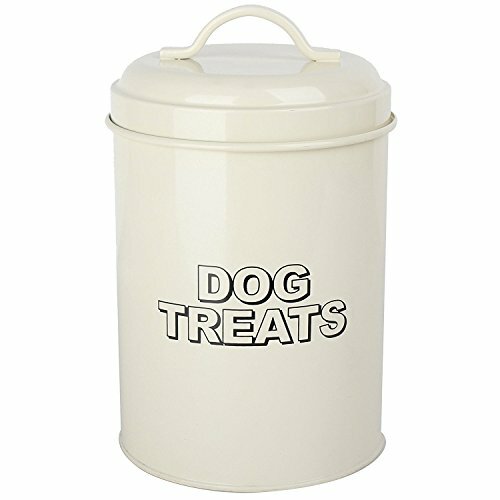 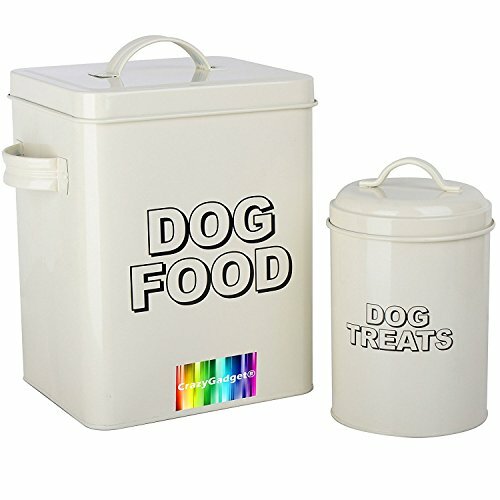 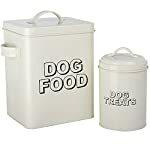 A handy storage container for your dogs dried food and biscuits,complete with the treat tin. 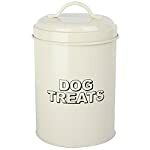 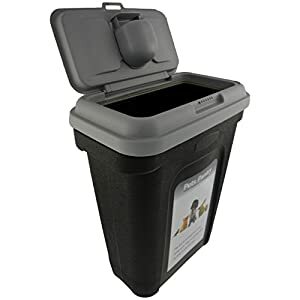 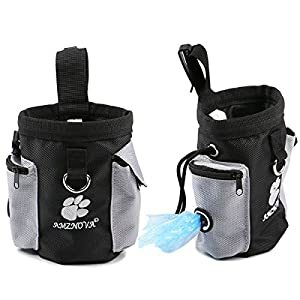 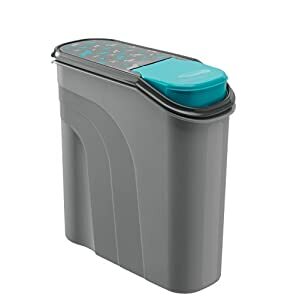 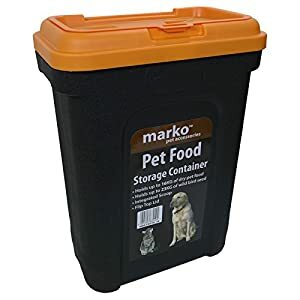 Perfect for storing dried pet food, biscuits and treats. 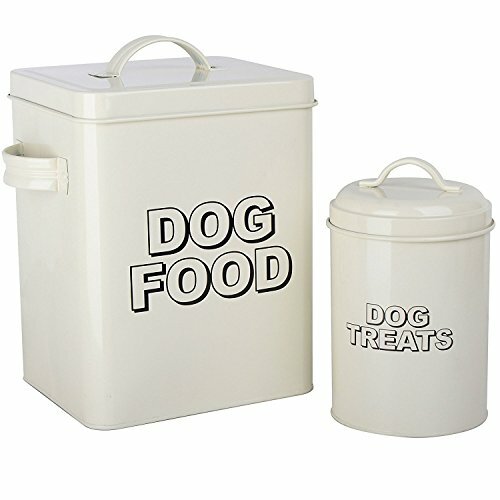 Perfect for storing dried pet food, biscuits and treats.